Did you ever own the original Xbox console? The gaming platform that was at one point going to be a gigantic X? If you did, then chances are that you also owned Fable, the first game in the over-promise trilogy from Peter Molyneux. And it looks like that decade-old game is getting an HD re-release. 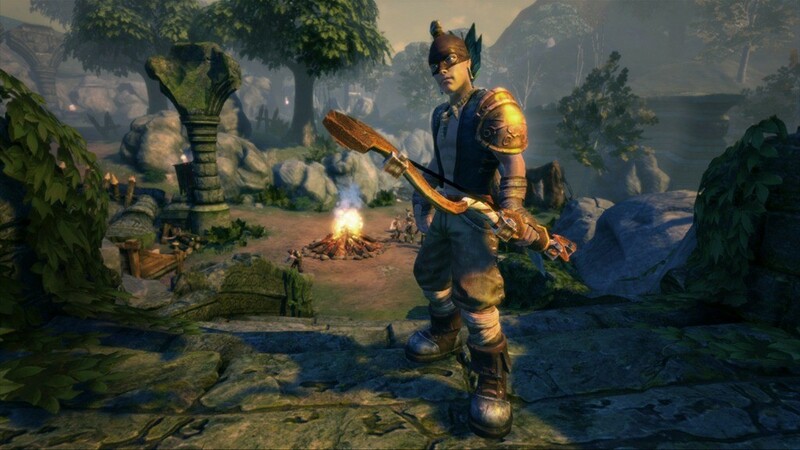 According to Lionhead’s Tim Timmins and the Major Nelson podcast, Fable 1 is going HD much the same way that Halo Anniversary did last year. That means a complete revamp on the graphics, while keeping the actual structure of the game itself intact. These new visuals come courtesy of the most steroid-packed development kit on the market today, Unreal Engine 3. The controls are also getting a revamp, although I pray to almighty Stan Lee that it won’t be in the direction of the blisteringly stupid single-button combat style of any of the later Fable games. As for those visuals, they’ll be in full 1080p, with brand new animations and whatnot. Oh, and achievements, don’t forget those chievos. 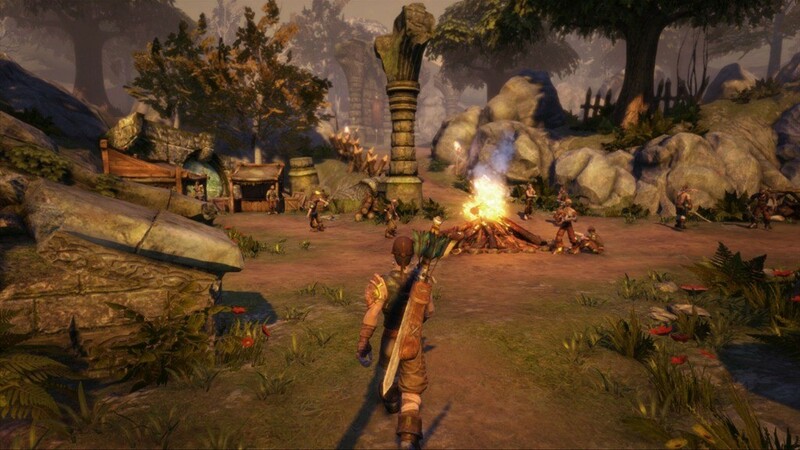 I’ll be honest, despite it never living up to the grand promises that took Molyneux two extra games to get right, I still liked the first Fable. Hell, I’ve still got the original DVD-ROM for the game, and time has been kind to it. I won’t pay money to play it again though when I already own it, but it might be worthwhile for anyone who has yet to experience the title. Just uh, just stick to the first one, ok?